LIFT – Apco’s first all round purpose built Sports Class reflex wing for wide segment of pilots. 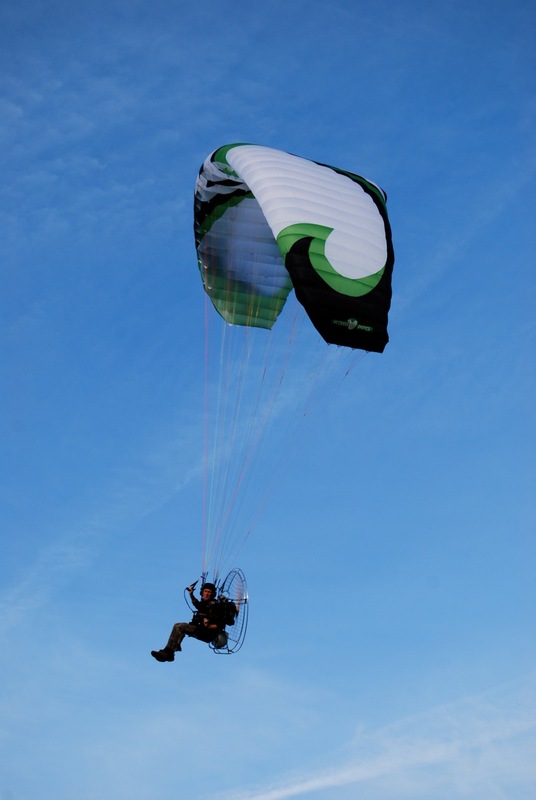 Conceived from Force, as a direct result of pilot demand and a worthy addition to our classic paramotor wing range. It is not a tuned down version of Force, but all in all a new wing, purpose built and designed to specific needs of wide range of pilots, targeting anyone who would like to fly easy rock solid reflex wing with excellent performance and speed. LIFT does not sacrifice much on speed range and performance when compared to Force, but offers unmatched foolproof launch, dream-like handling and safety combined with ease of flying and reassuring comfort that will amaze you each time you take off. LIFT is the perfect choice for every pilot who wants to enjoy flying long distances with no stress or is just playing around. LIFT is ready in 2 sizes – S and M – covering weight range from 75kg.-165kg. 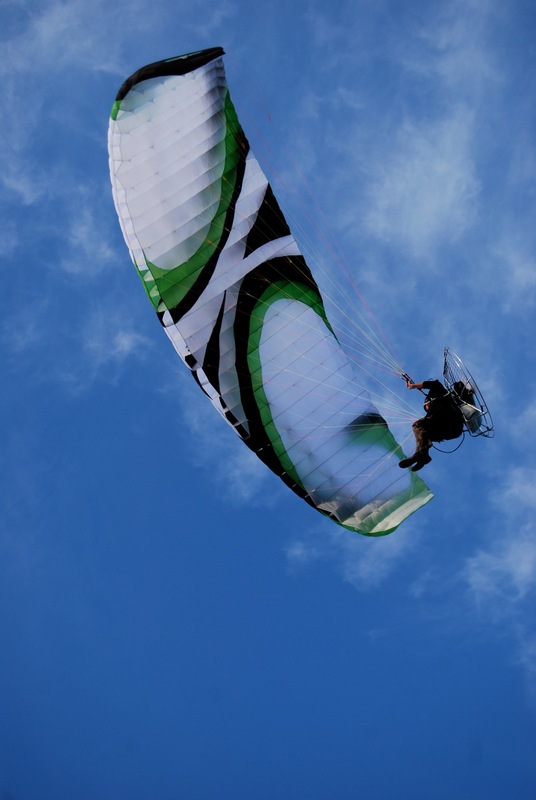 The design brief ofLIFT aims to combine the best aspects of reflex wing with performance, handling and launch APCO is known for – perfectly blended into a well built, robust chute made to last. Equipped with our unique SRS® system to allow for comfortable slow speed take-off and landing. HIT Valves® (APCO exclusive) incorporated to insure maximum stability and internal wing pressure at any angle of attack. Built-in Flexon battens® for perfect profile shape retention and long term consistent performance – maintenance free and great weight saver. We are proud to be the first and original innovators of all the above unique features – today finding their way into other brands designs too. Ozones latest reflex wing the Speedster is now certified EN/C for the 26m. Other sizes to follow shortly. 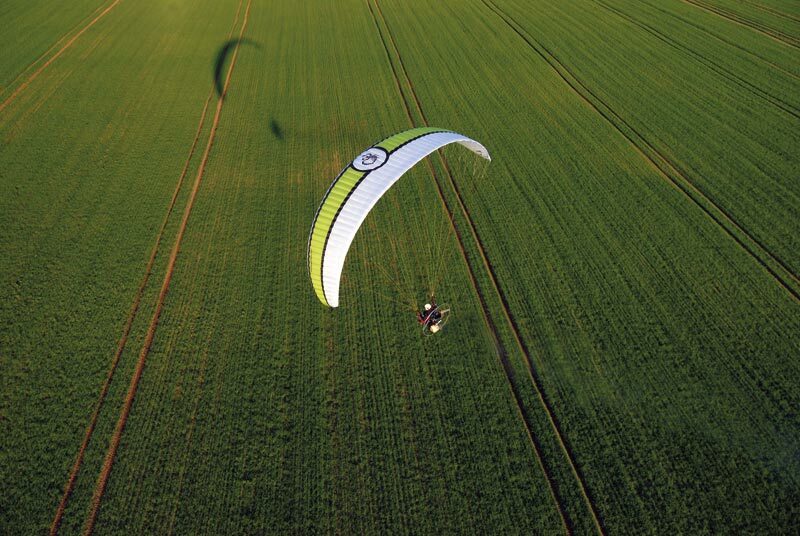 The Speedster is the new reflex Paramotor Wing sporting OZRP (ozone reflex profile) developed with Ozones BBHPP and R10 technology’s for PPG pilots from intermediate to expert ability.